This Air Inlet Sponge Filter (qty 3) is a replacement part for # 61000 Pond Air Pro by Aquascape. 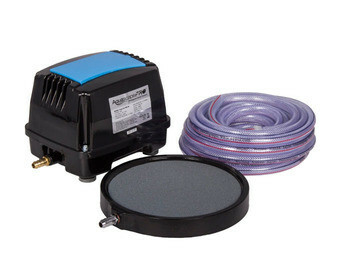 Filters are definitely important for the Pond Air Pro and should be changed on a routine basis in order to make sure they are properly working. The pond air 25’ section of Aeration tubing with Pre-Installed Check valve is a replacement part for the Pond Air 2 and Pond Air 4. This is a water resistant airline with a preassemble check valve. 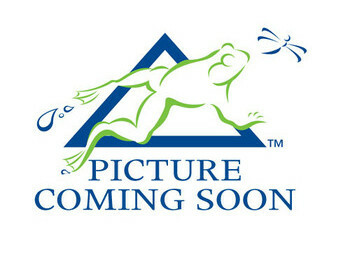 This product is a replacement diaphragm and assembly cartridge created for the Pond Air 2 by Aquascape. It can be used as a replacement for Pond Air 2’s created during the year 2012 to present  anything before those dates will require a different kit. 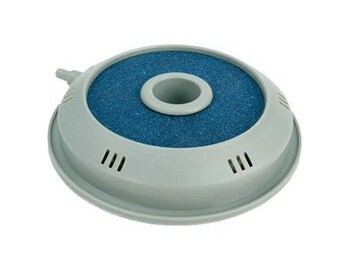 The Aquascape Pond Air Replacement Aeration Disc (qty 1) is for #75000 and #75001. This is a replacement weighted air stone created specifically for the Pond Air 2 and the Pond Air 4  it is for the models that were created from the year 2012 to present. 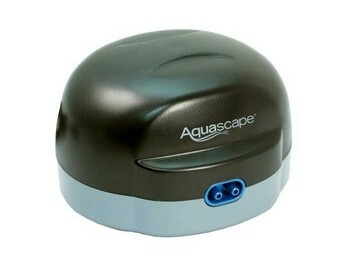 The Pond Air 2 Aerator by Aquascape is one of the best in the market. It is a great small aerator for ponds up to around 2000 gallons. 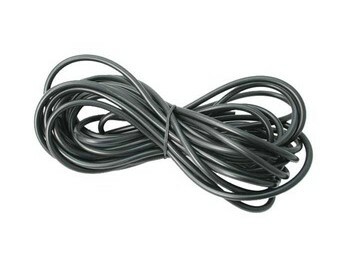 They work great in any pond from 500 gallons up to 2000 gallons. It is a very light and efficient pump. 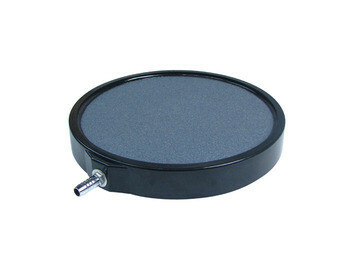 This 8” Weighted Aeration Disc is for #61000 Pond Air Pro by Aquascape. This is a replacement part. It replaces the 8” aeration disc in the Pond Air Pro Aerator number 61000 from the year 2012 to present. 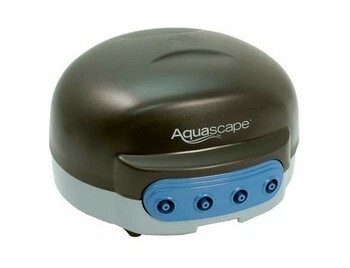 The Pond Air 4 by Aquascape is great for small ponds. It will work in ponds up to 4000 gallons. 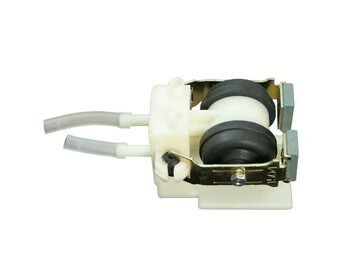 Its pump is very silent and efficient with a total of four stone diffusers. Many choose this style of diffuser over the ball shaped, because they are more durable. If they need to be replaced, they are cheap to replace. How to get rid of algae in your pond?